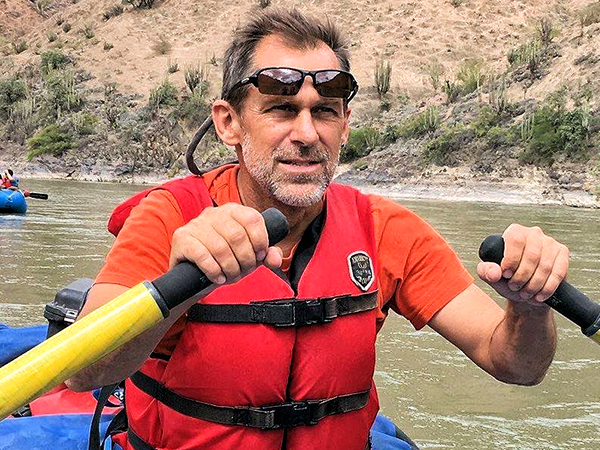 Join Gary, an award-winning international environmental activist, writer and board member of Waterkeeper Alliance, on this unique San Juan whitewater rafting trip to benefit Save the Colorado. Gary co-founded the Save the Colorado River movement, which works to protect and restore the Colorado River and its tributaries. 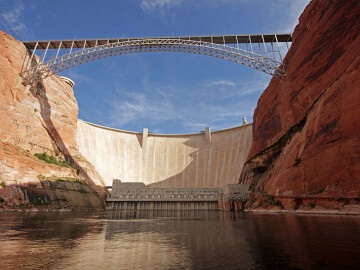 Save The Colorado focuses on fighting proposed dams and other irresponsible water projects, works to mitigate climate change, supports our waterways and fish species restoration, and removes outmoded dams and diversions. On this special departure, approximately 40% of your trip cost will go to supporting the organization. 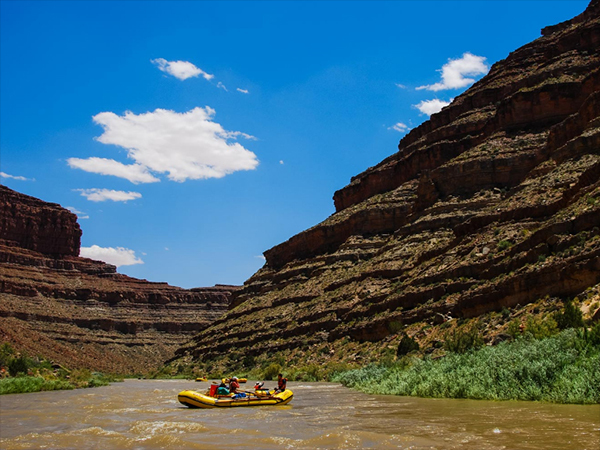 This rafting journey down the Class II San Juan River in Utah takes you to a place of surreal beauty and vibrancy, hundreds of millions of years in the making. Join us for four days of outdoor adventure in southeastern Utah. 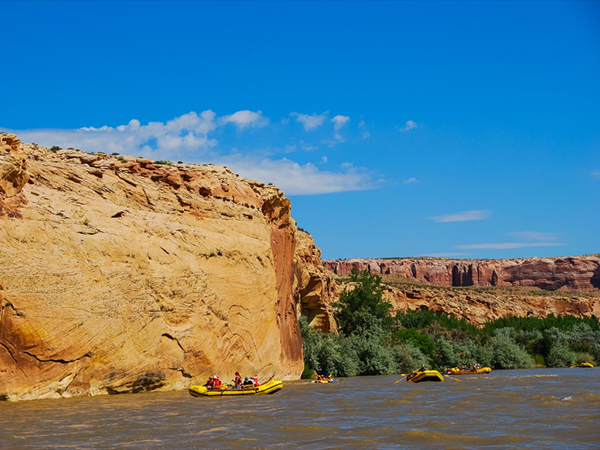 Rafting the San Juan River in southeastern Utah offers the ultimate outdoor family vacation with easy paddling and hiking. 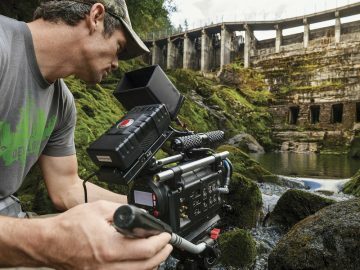 The river is a place of surreal beauty and vibrancy, hundreds of millions of years in the making. A calm, congenial stretch, rafting the San Juan combines a relaxing float trip livened up by fun Class II rapids. 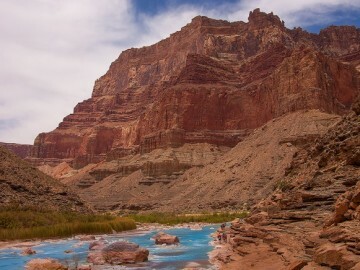 Kids and adults love the terrific hiking opportunities and the warm water. A bottomless archaeological treasure chest, this area encases numerous remnants of ancient civilizations. Lined with vivid pictographs and petroglyphs, Ancestral Puebloan ruins, and Moki Steps–carved into near-vertical sandstone over 800 years ago–the San Juan is an enormous natural museum locked within a labyrinth of dramatic red rock canyons.